Our track record is filled with years of proven positive results for our clients. Every case that's entrusted to us is given the utmost of importance to rapidly come to a positive solution for our clients. With years of experience and extensive knowledge in the collection industry, Benjamin, Chaise & Associates is the choice to make when considering a company to help you with your delinquent accounts. Many business owners lose out on their past due accounts due to difficult debtors or time constraints. Get Back What's Rightfully Yours! Un-collectables do nothing but hurt your business. You could have thousands of dollars added back into your bank account. 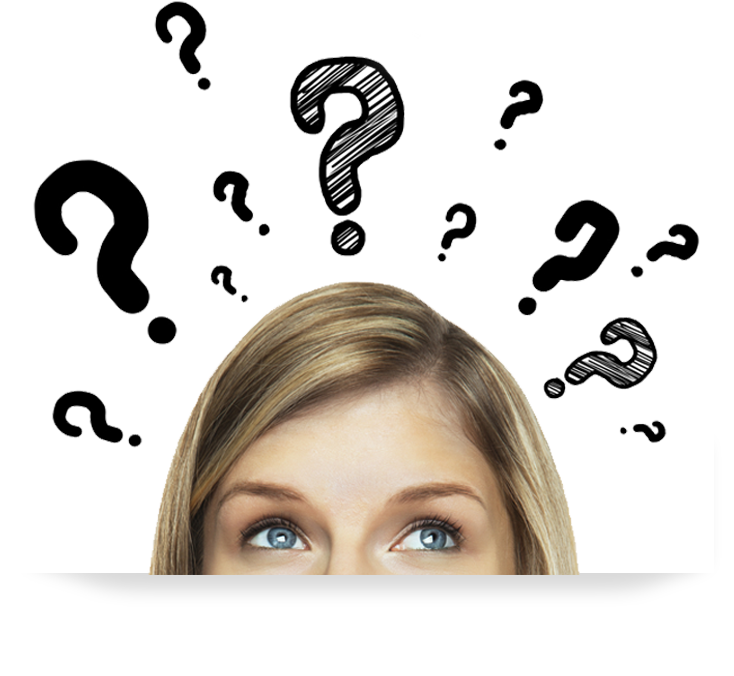 Loan and other alternative forms of funding could be alleviated by collecting and clearing old debt from your books. Increase Your Positive Cash Flow! You don't have to continue to operate in the red. Let us help you collect debts that you thought could never be collected. How old can a debt be for me to still collect? Each state has a different statute of limitation. In order for us to accurately answer that question, we would need to know certain specifics of the debt. For the most accurate answer, it's best to give us a call so we can discuss that with you. I've already written the debt off, can I still collect on it? Absolutely! You simply need to report any money that has been collected from the debt to the IRS. If the debtor is in another state, can you still collect what's owed to me? Absolutely! We are a Nationwide agency and can collect in any state! Can I add interest to a debt that's owed to me? Absolutely! Each state has a different interest rate that you can add on to the principle of the debt that is owed to you. To find out what the interest rate is in your state, give us a call to discuss. We have professional staff members waiting to assist you with all of your collection needs. Simply fill out this form and a representative will contact you shortly. We don't have an in-house collection department, so we didn't mind giving these guys a try. They did a great job. The extra money really came in handy. 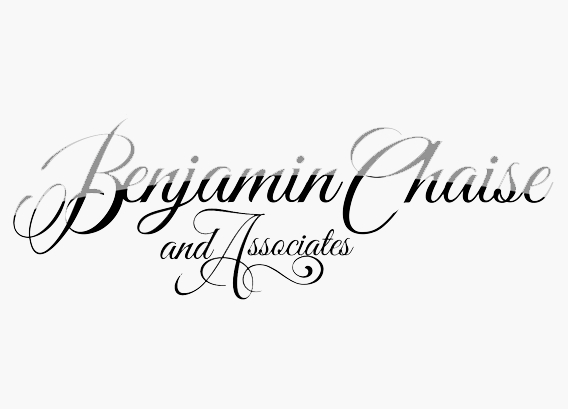 Thank you Benjamin, Chaise & Associates! Benjamin, Chaise & Associates did a great job collecting on my behalf. WOW! I've had some old invoices that I thought I would never be able to clear, but Benjamin, Chaise & Associates were able to collect on them and get me my money back. Definitely using them again.